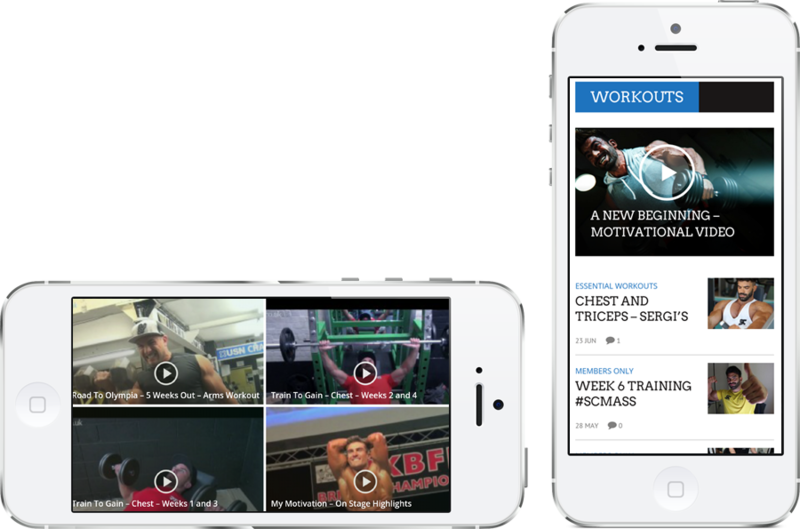 We create amazing video content for the fitness industry. 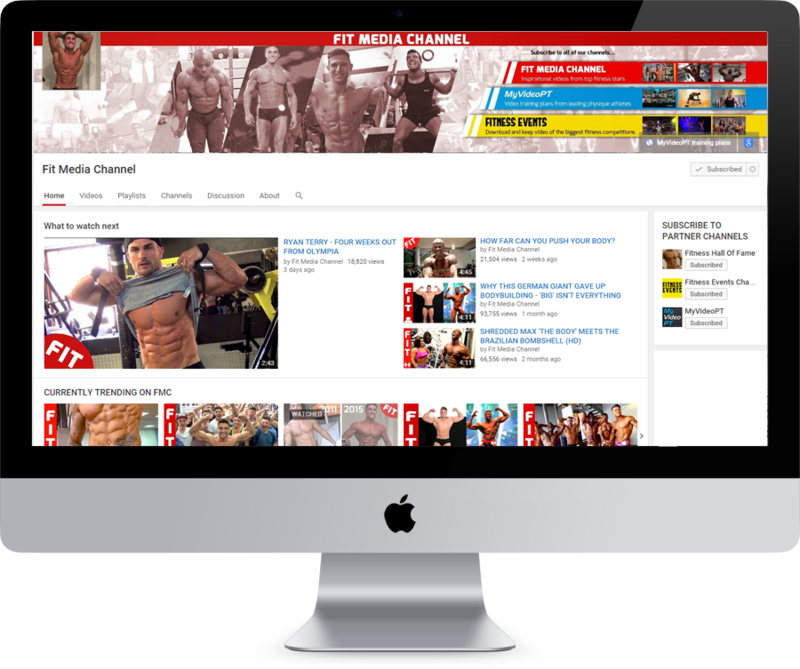 515,000 subscribers and millions views a month make Fit Media Channel the world's leading video fitness magazine, showcasing world class fitness athletes, events and workouts from top fitness stars. Each year, thousands of fitness competitors trust us to capture them looking their best on stage. Through FitnessEvents.com we provide coverage of the biggest fitness events in the UK and Europe. We work with leading industry figures such as Ryan Terry and Sergi Constance to provide quality video content and website management.